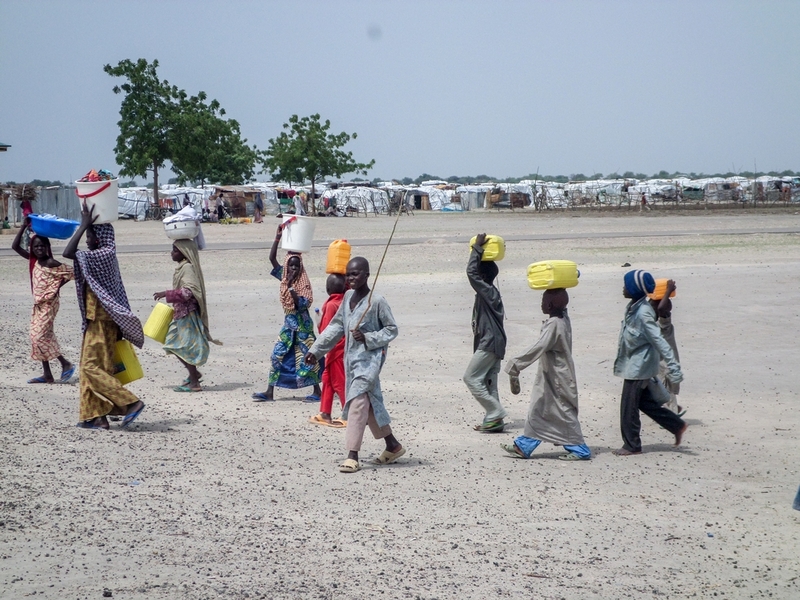 A massive relief effort is needed immediately in remote areas of northeastern Nigeria and the state capital as the humanitarian emergency reaches catastrophic levels. 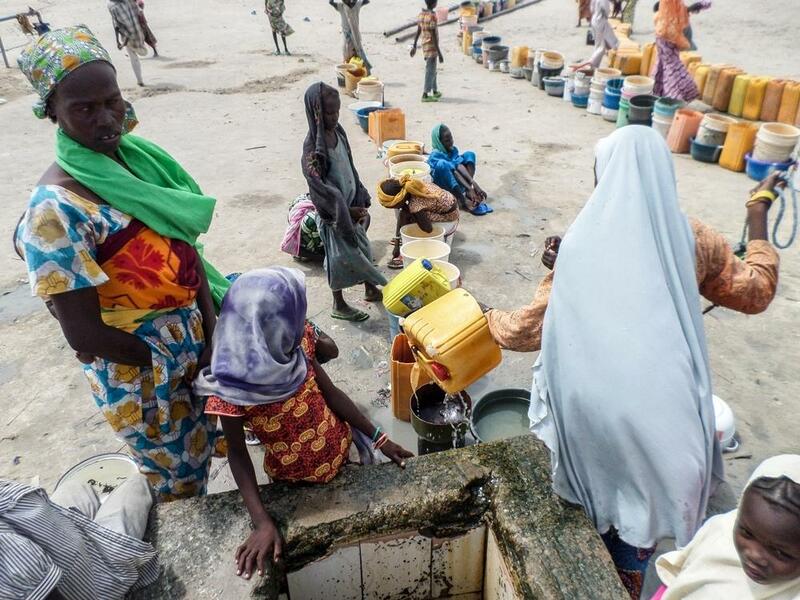 The desperate living conditions in Borno state show the devastating impact of the ongoing conflict between Boko Haram and the Nigerian military. In several locations, people have sought refuge in towns or camps controlled by the military and are entirely reliant on outside aid that does not reach them. "Although a nutrition emergency was declared three months ago, there has been a serious failure to help the people of Borno and we are again calling for a massive relief effort to be deployed now." Head of MSF’s emergency response, Hugh Robert, said "Although a nutrition emergency was declared three months ago, there has been a serious failure to help the people of Borno and we are again calling for a massive relief effort to be deployed now". People in the camp reported having less than half a litre of water per person per day. The mortality rate is five times higher than what is considered an emergency, with the main cause being hunger. “So far the aid response has been massively insufficient, uncoordinated and ill-adapted to the needs of people who are suffering the consequences of this crisis,” said Natalie Roberts, MSF emergency programme manager. MSF has been providing healthcare to people displaced by violence, as well the host community, in northeastern Nigeria since mid-2014. Elsewhere in the country, in places like Zamfara, Port Harcourt and Jahun, MSF continues to run extensive projects on child health and sexual and reproductive health, and also responds to medical emergencies such as meningitis and measles outbreaks.